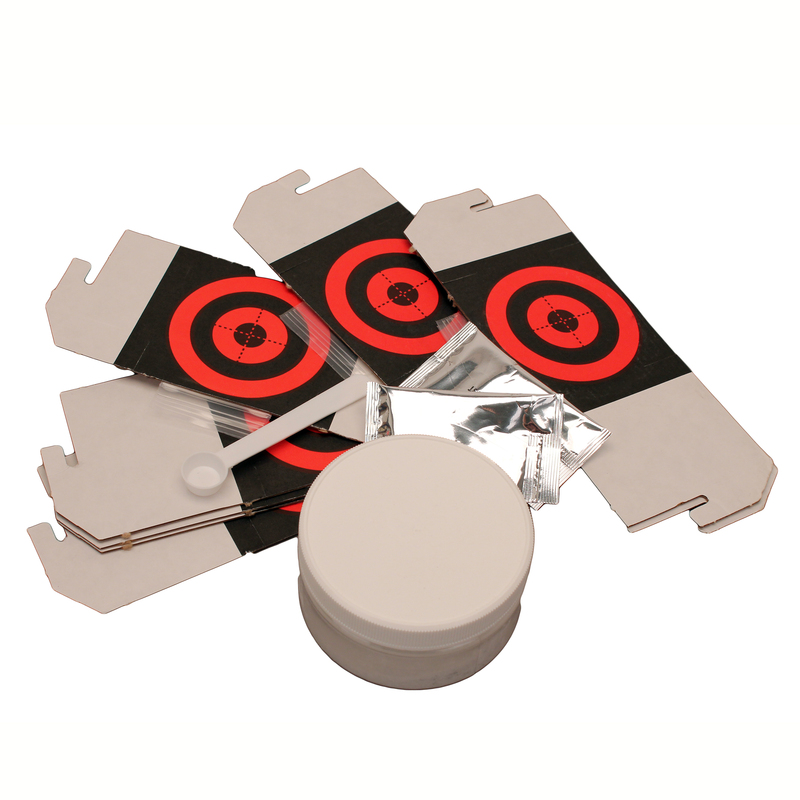 The VTAC Target Double sided to provide the most cost efficient versatile target. 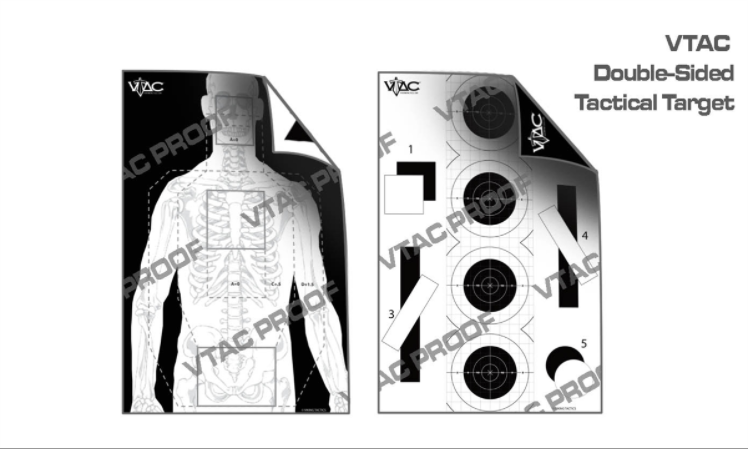 Realistic silhouette side provides a visible skeleton with center of gravity impact boxes and an competition style overlay to scale. 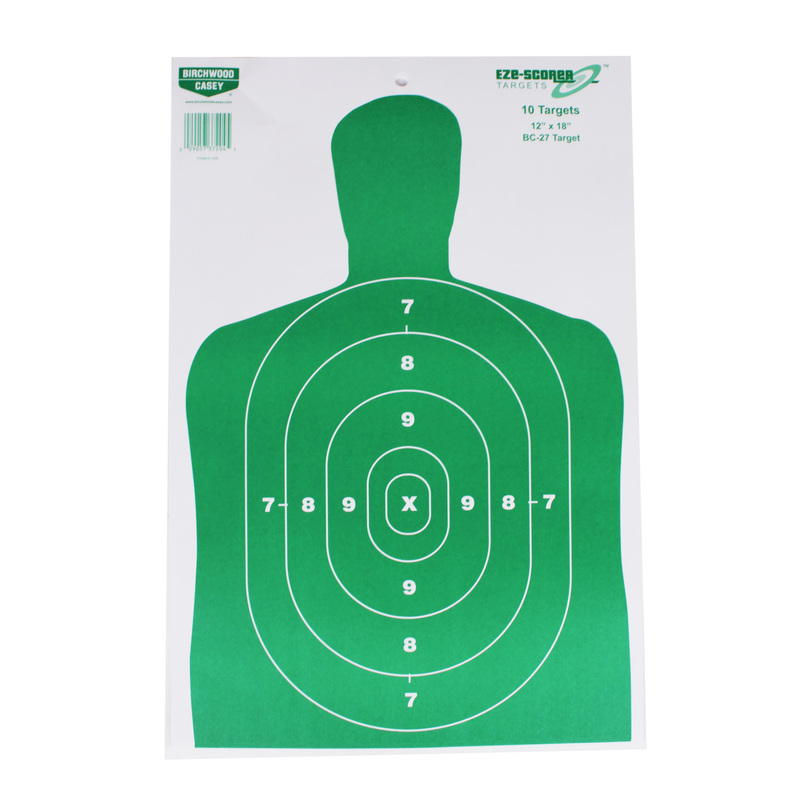 The marksmanship side of the target provides four SR-1c bulls eye targets gridded with 1″ squares for easy reference when zeroing and grouping. 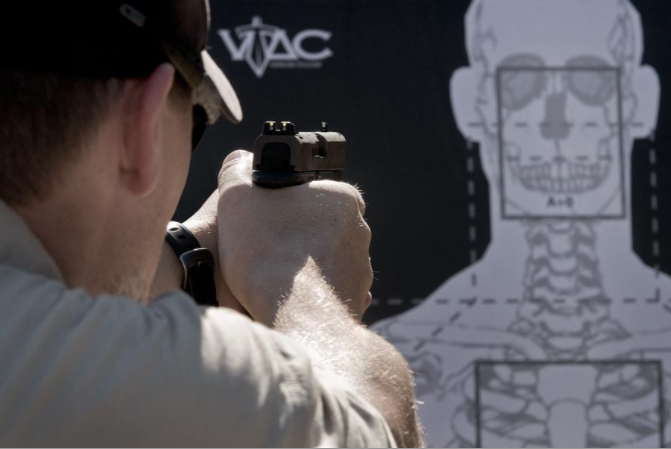 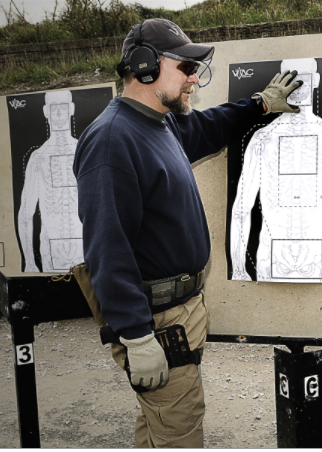 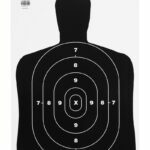 Be the first to review “VTAC DOUBLE SIDED TACTICAL TARGET” Click here to cancel reply.